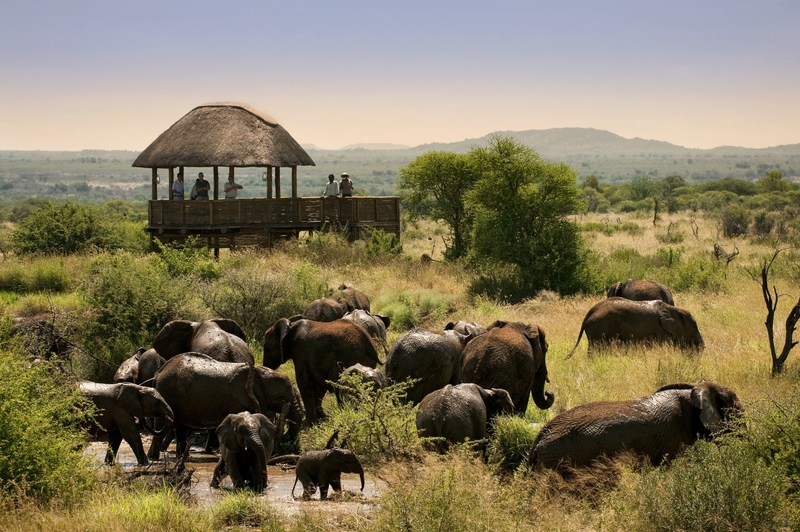 Soak in the knowledge and passion of expert safari guides as you track the most captivating animals Africa has to offer. Stand in awe, witnessing the marvel of Victoria Falls, coasting over the tranquil waters on a sunset cruise on the Zambezi River. 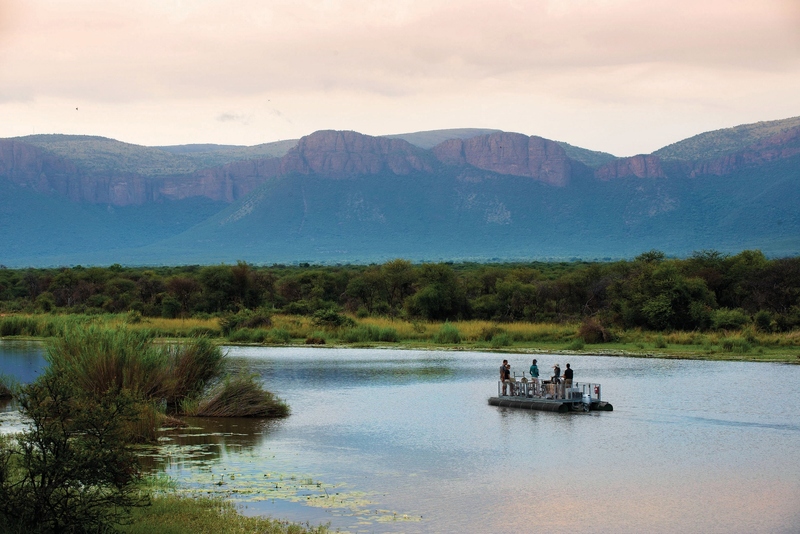 Enjoy the many distinctions of a South African safari paired with exciting river experiences. At Travel Beyond, we believe your trip should be designed just for you, not for the masses. Our travel consultants create a custom itinerary for each client, offering recommendations for places and experiences that best fit your style. 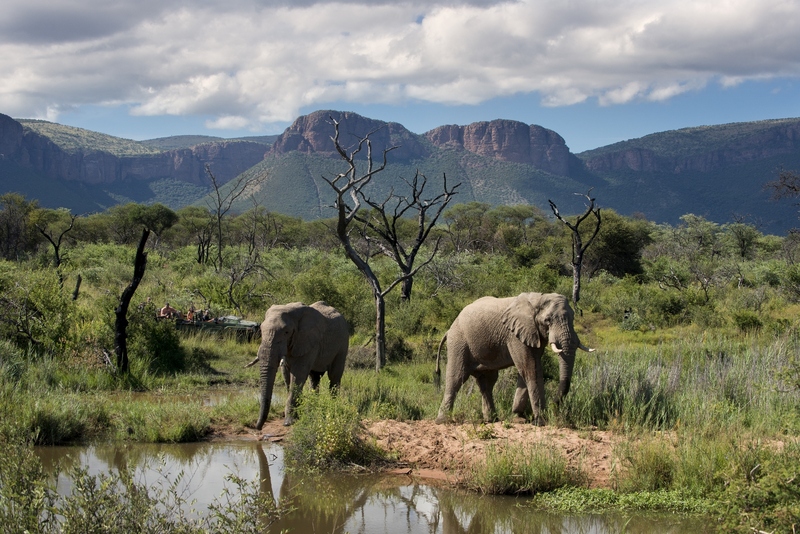 The itinerary below was planned for a past client, but we’re sharing it for travel inspiration and as an example of what a trip to South Africa and Zimbabwe might look like. Let us know when we can design a trip just for you! 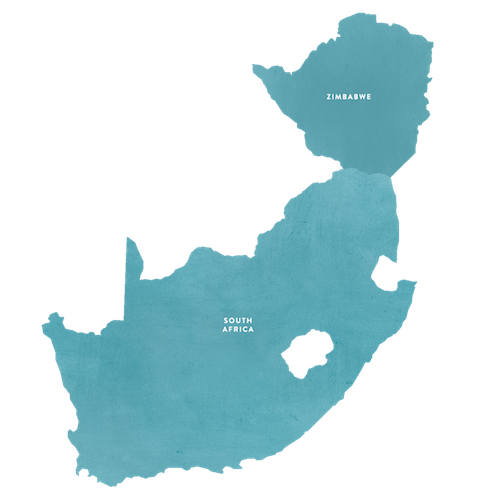 Welcome to South Africa! Upon arrival at the Johannesburg Airport, you will be met by a Travel Beyond representative who will accompany you on your transfer to the Southern Sun OR Tambo Airport Hotel where you will spend one night including breakfast. Enjoy the remainder of your evening at leisure. 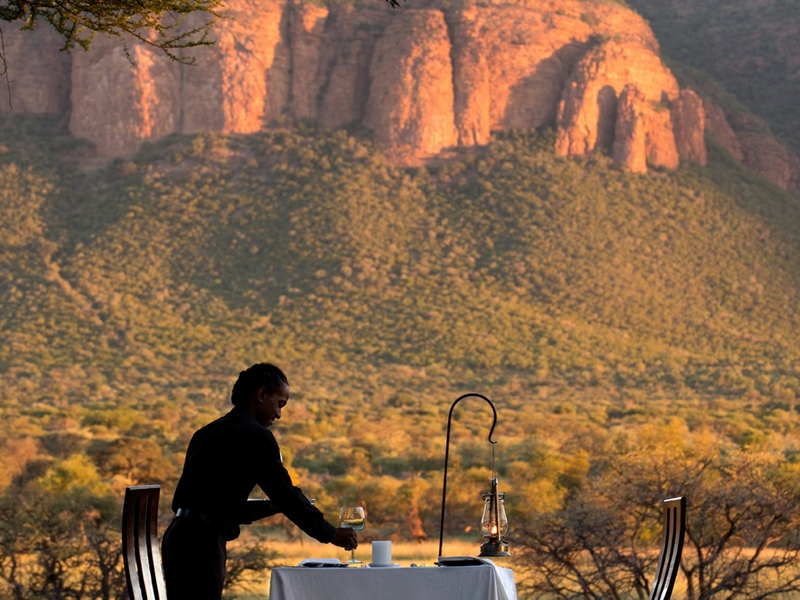 This morning after breakfast and checkout, you will be met by a Travel Beyond representative for your transfer to the FireBlade Lounge for your flight to Madikwe Game Reserve. 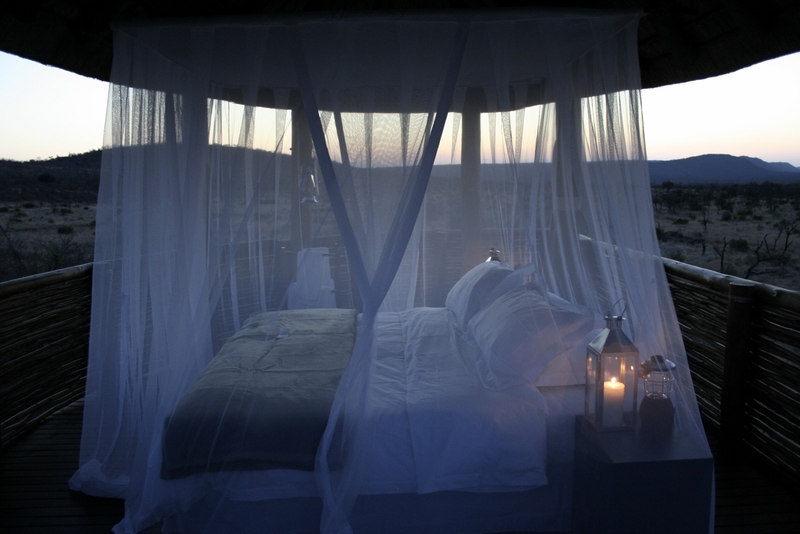 Upon arrival, you will be met by your guides and transferred to the Morukuru River House where you will spend three nights with your own private butler and chef, as well as a private safari guide and tracker at your disposal for activities such as game drives and bush walks. 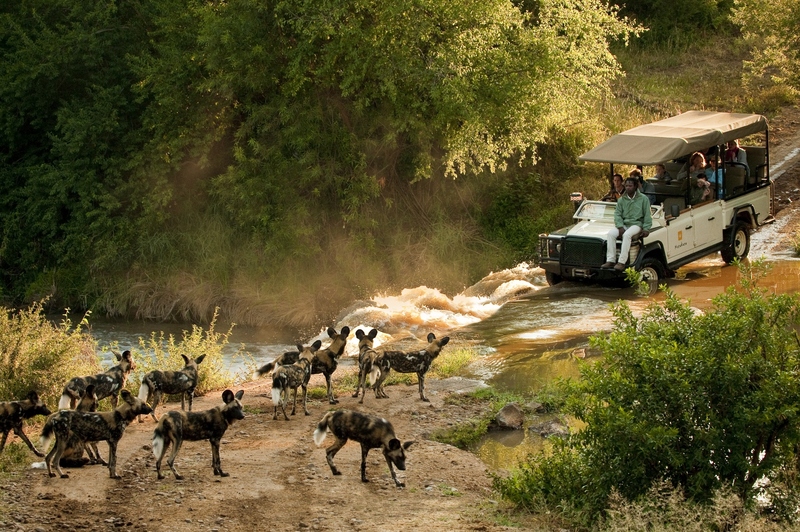 This afternoon, meet your guide for your afternoon game drive, marveling at the sunset that engulfs the African skies and the nature surrounding you- including the Big 5, Wild Dogs and over 350 species of birds. On safari! Enjoy morning and afternoon activities in this beautiful reserve. 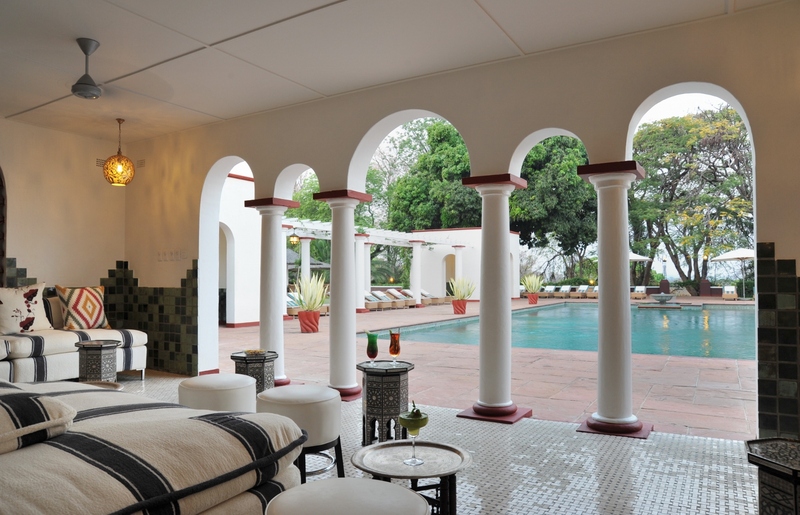 During your downtime, take advantage of Morukuru’s warm, welcoming atmosphere, lounging by the swimming pool or in the open courtyard. 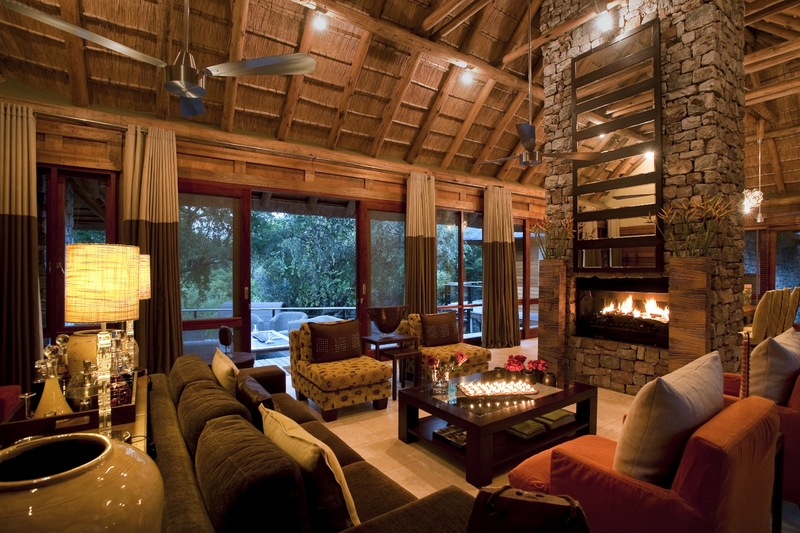 Enjoy dinner in the traditional Boma, comforted by the warmth of the fire and the indescribable starlight. 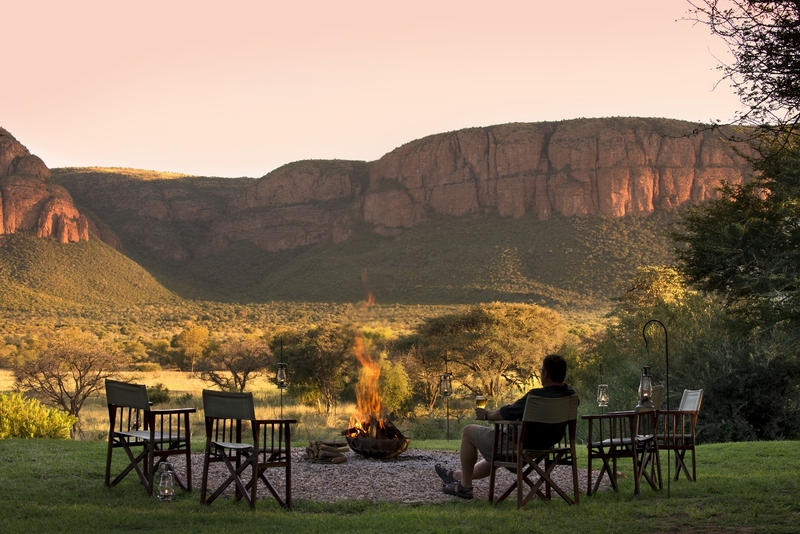 Today you will be met by a Travel Beyond representative for your private road transfer to Marataba Safari Lodge where you will spend three nights surrounded by incredible views of the Waterburg mountains, vast plains, and winding rivers. 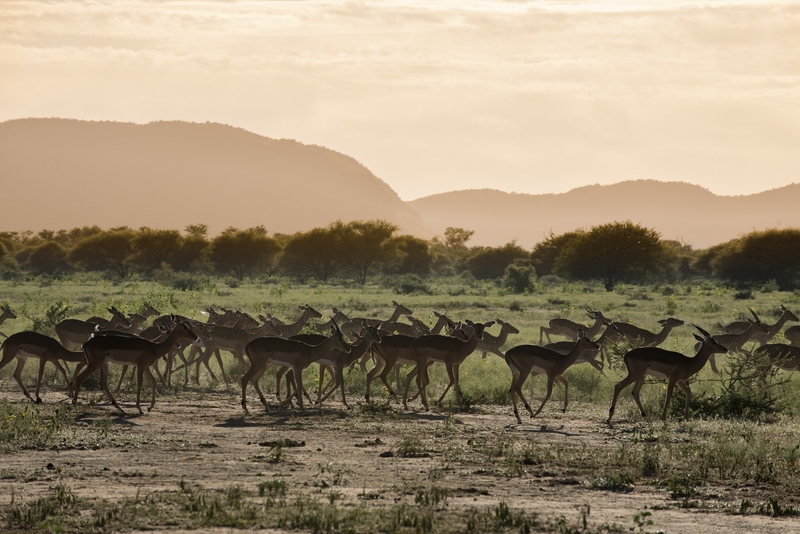 This afternoon following lunch, meet your guide for an afternoon activity where you will experience rich animal diversity on a game drive through the private concession. 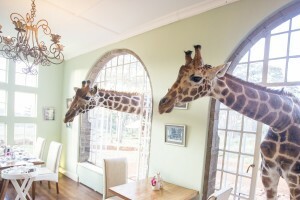 Dinner will be served at the lodge, set up in a different location each night and catered to any palate. Enjoy a private candlelit dinner, a social gathering beneath the Camelthorn trees, a pleasant evening on the porch or whatever you may desire. On safari! Enjoy morning and afternoon activities, seeking all the large game species from elephant and rhino to the big cats as well as an astounding variety of birds. With over 800 breeding pairs, Marakele is home to what is probably the largest colony of endangered Cape vultures in the world. This morning you will be transferred to Johannesburg Airport. A packed breakfast will be available for you to enjoy en route. 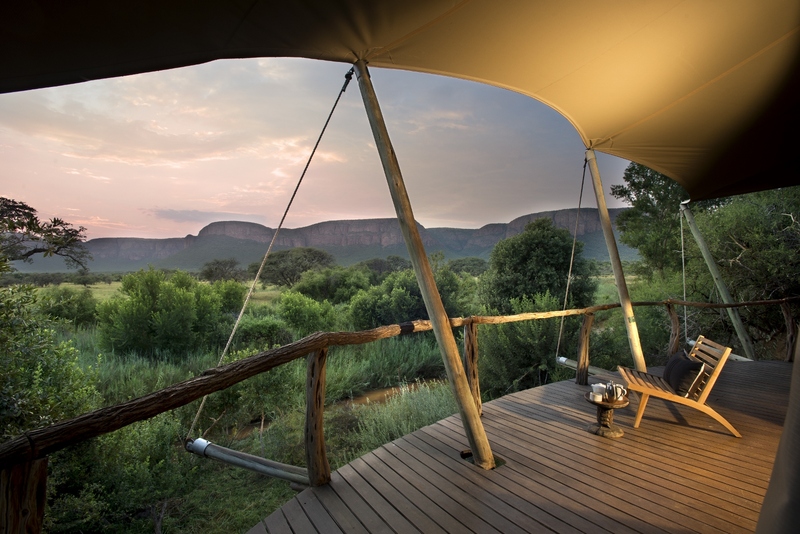 Upon arrival in Johannesburg, check-in for to your flight to Victoria Falls, Zimbabwe. 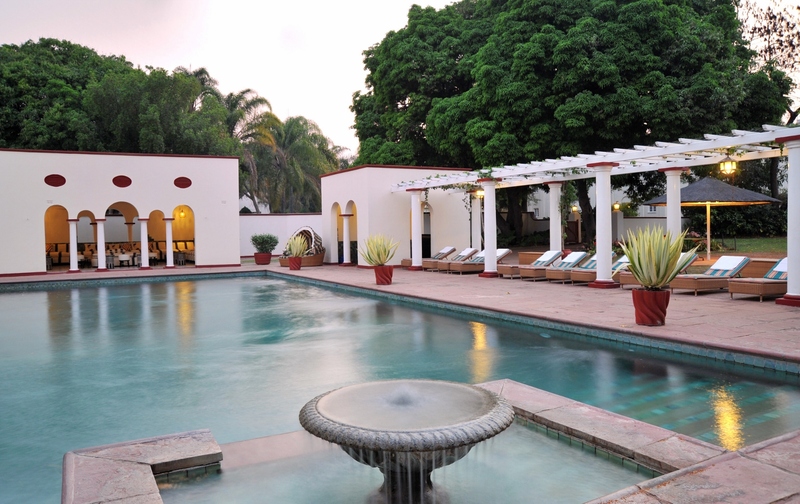 Upon arrival in Victoria Falls, you will be met by a Travel Beyond representative for your transfer to Victoria Falls Hotel, where you will spend two nights. 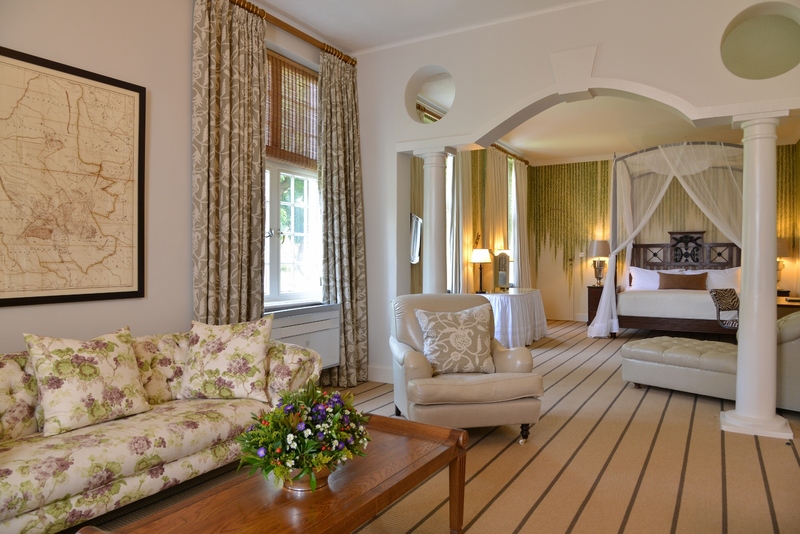 Offering spectacular views and a private path leading to the Falls as well as an array of activities, this five-star hotel allows you to soak in the entire experience of Victoria Falls. Enjoy the remainder of your day at leisure, and be sure not to miss the hotel’s famous High Tea at Stanley’s Terrace! 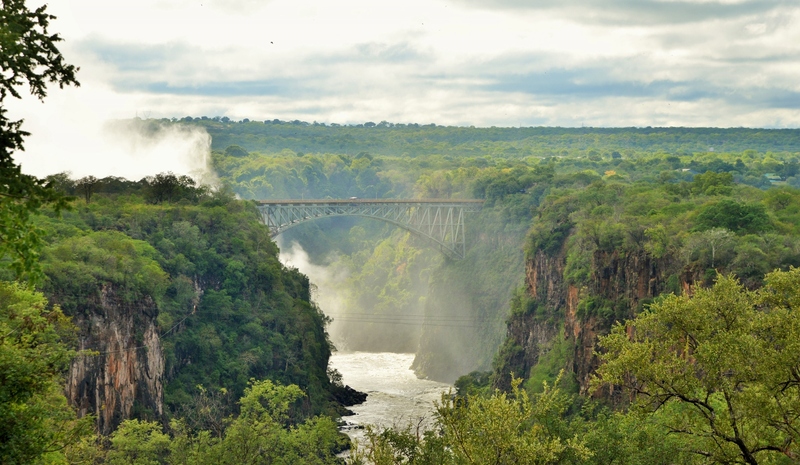 Choose from an assortment of pastries, tea and coffee as you watch brave bungee jumpers plunge off Victoria Falls Bridge and feel the mist from the Falls below. This morning after breakfast, you will be met by a Travel Beyond Representative for your private guided tour of Victoria Falls. Among the seven natural wonders of the world, the Falls are a truly spectacular sight. On your private guided tour of the Zimbabwe side of the Falls you will have the opportunity to experience its grandeur as your guide explains how this 150-million-year-old phenomenon was created. Start at Livingstone’s statue and Devil’s Cataract and proceed through the rain forest to Danger Point. Following your tour, you will be transferred back to your hotel. This afternoon, you will be met by your guide for your sundowner cruise. Enjoy a leisurely sunset cruise on the tranquil waters above the Falls, where canapés and sundowners are served as you enjoy the sights and sounds of the Zambezi River and marvel at the beauty of an African sunset. Following your tour, you will be transferred back to your hotel. Enjoy the remainder of your evening at leisure. This morning after breakfast and checkout, you will be met by your driver for your private road transfer to Mutemwa Lodge. 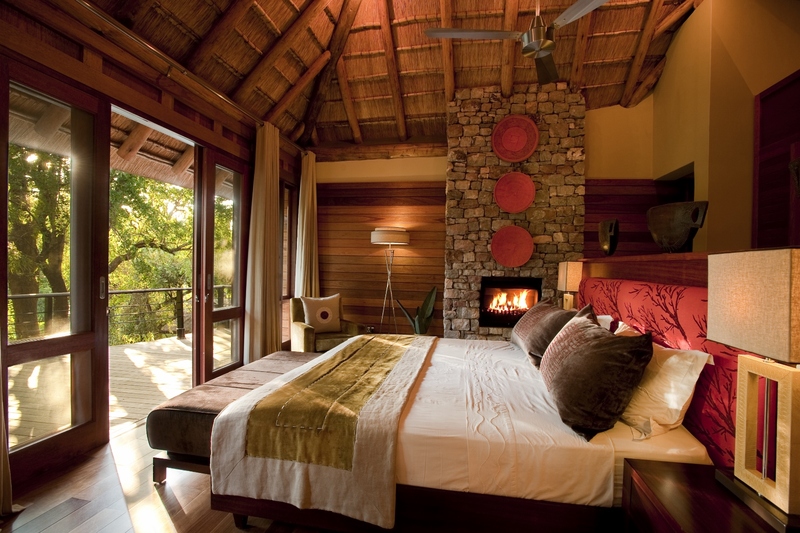 Mutemwa Lodge offers high quality tented accommodations on the banks of the Upper Zambezi River. 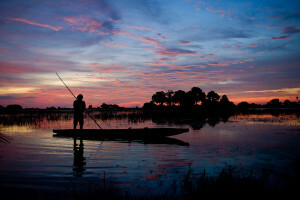 Enjoy Zambezi Tiger Fishing and bream Fishing along with bird watching and canoeing. This afternoon following lunch, you will meet your guide for an afternoon lodge activity. Dinner will be served at the lodge. 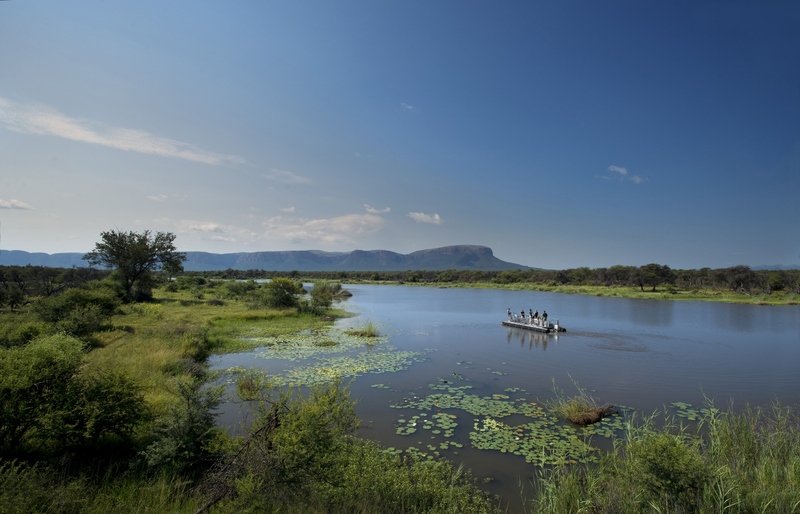 Enjoy your day of activities on offer at the lodge such as guided birding walks, sunset cruises, visits to local cultural villages and day trips to the Ngonye or Sioma Falls. All meals will be served at the lodge: in the Boma, around the campfire or on the beach along the shore of the Zambezi. This morning after an early breakfast and checkout, you will be met by your driver for your private road transfer to the Livingstone Airport for your flight to Johannesburg. Upon arrival at the Johannesburg Airport, you will board your overnight flight home.